Flex, Type, Length, Condition will change. 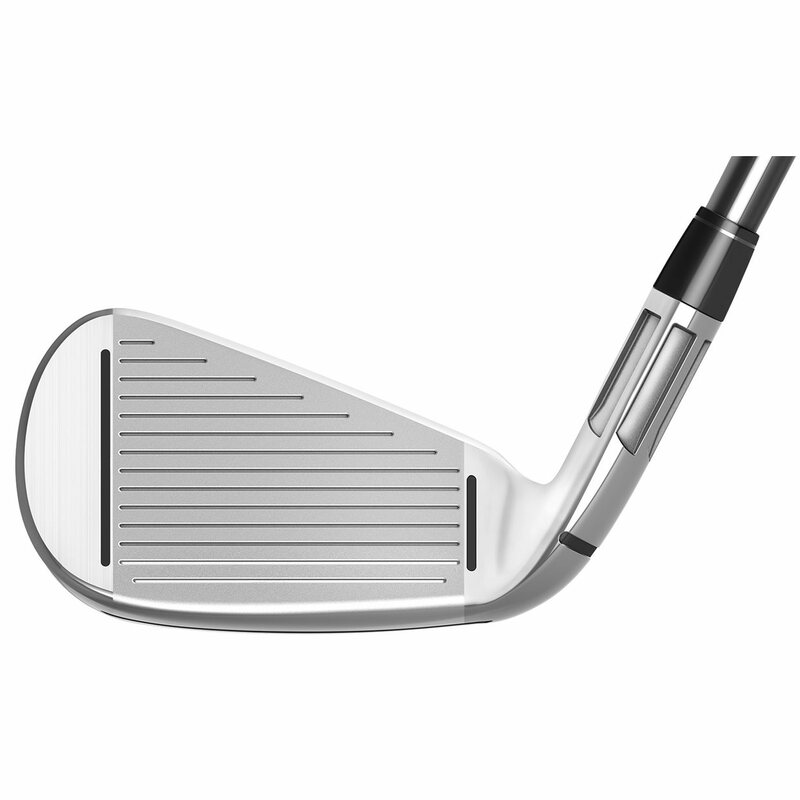 Which club did you measure for the 37.75” length shown in the description? F2 is the A flex or senior flex. 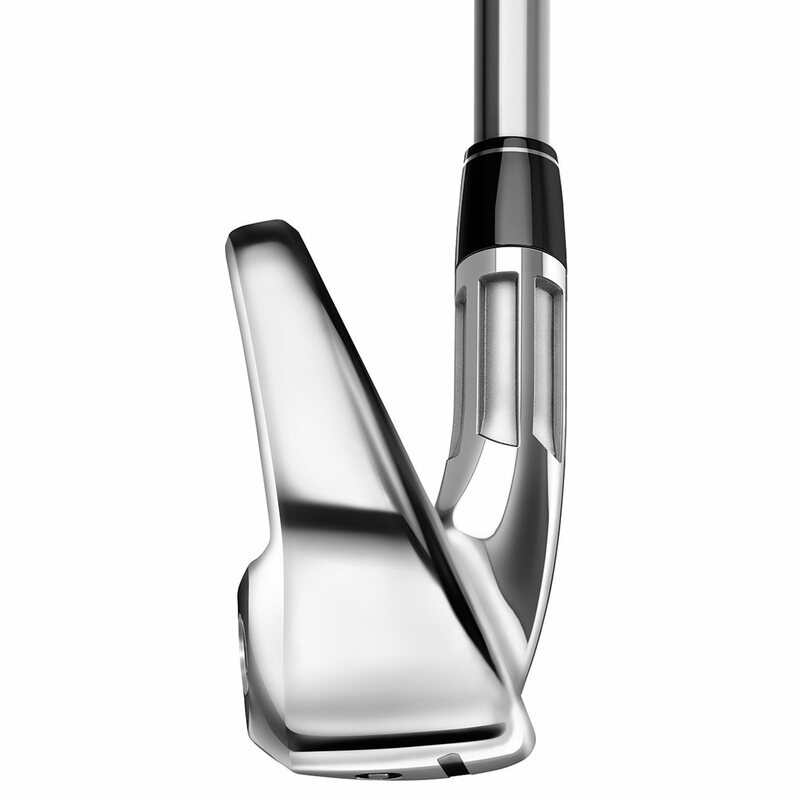 Unfortunately, the M CGB irons are no longer available for custom orders. For years, I've struggled with low trajectory on my irons making it difficult to hold the firmer greens here in the south. 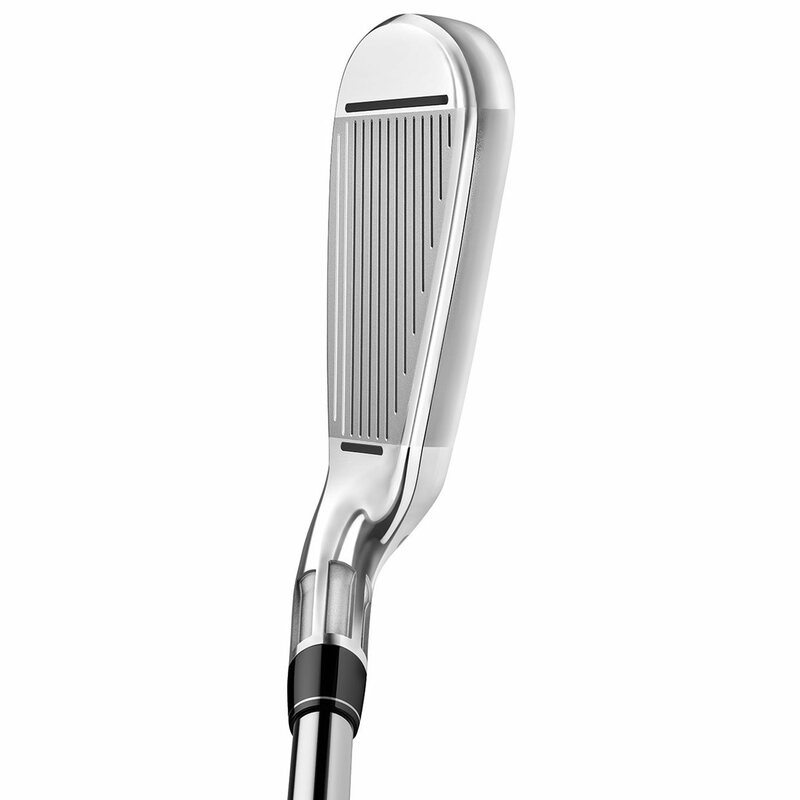 Since I don't have an incredibly high swing speed, I love the high launch of my M CGB irons. 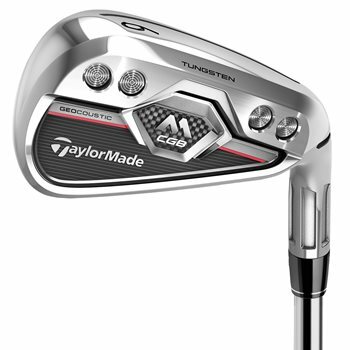 Great looking club at a great price. Traded my old CGB irons in and got a good price for them. Balance, sound, and feel are increible. Probabably a little bit on the expensive side - but worth it every cent. I was very impressed in condition and got these Taylor Made at half price plus points to use towards other items. Great deal! Clubs came very quickly, the quality is great , very happy with my purchase thanks so much !